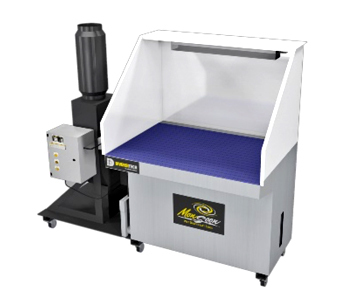 Cutting-edge and highly efficient coolant mist collector options to fit any CNC machine tool application. 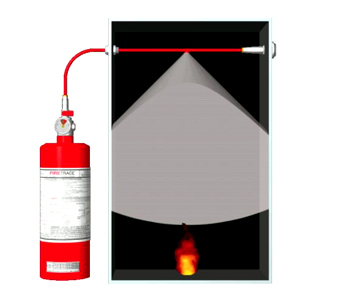 Wet and dry downdraft tables and central collectors to meet OSHA and NFPA regulations. Capture cutting fluids and chips removed from CNC machined parts using compressed air. We design strategic solutions using our experience and consultative approach, taking into consideration industry standards and regulations, your manufacturing process, maintenance resources and long-term goals. Our team is dedicated to providing customers with the exceptional value and peace-of-mind for which our company is known. 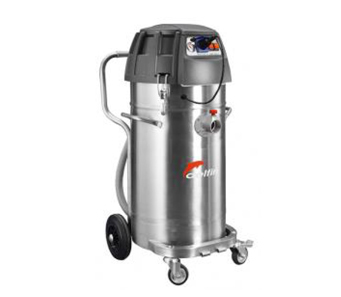 Our rapid-response service capabilities include repairs of all types of mist and dust collection equipment. We stay with you through the life of your product. 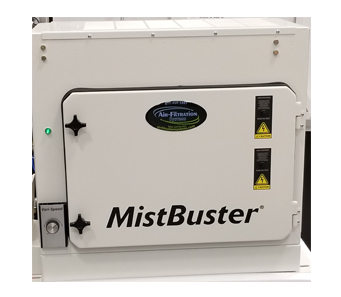 We offer multiple programs to clean your mist collector filters on a regular basis, both on-site and off-site. © 2017 Air Filtration Systems, LLC. All Rights Reserved.